Safe mode is a mode of operation in which you can boot your operating system with only the most necessary and mandatory programs. This lets you troubleshoot the system in case of a crash or boot failure. It is important to understand that Safe mode is dedicated to the purpose of troubleshooting, safeguarding and supporting the operating system, and not for starting or booting the system. load or boot slowly etc. In such cases, you can identify the cause of the problem by entering the safe mode. What happens to the system when you enter the Safe mode? As the operating systems boots into the safe mode, most of the nonessential programs and applications are disabled. It gives you an environment with least functionality and fundamental programs only. For example, the Safe mode disables the audio driver, the graphic driver is replaced with VGA (Video Graphics Array) graphic adapter, the videos are converted to low resolution. 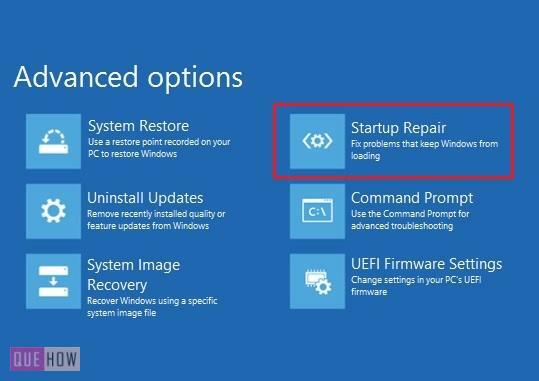 After facing the system crash, Windows may give you a choice to enter the safe mode or normal mode while rebooting. Otherwise, you can enter the boot mode by your own choise. 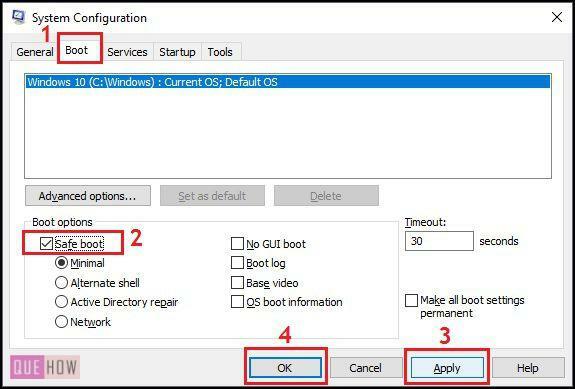 In this article, you will find three simple ways to enter the safe mode. 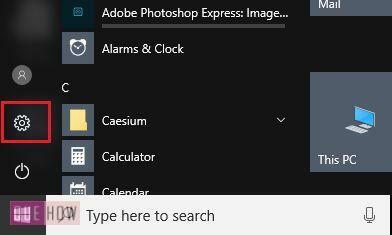 Step 1: Open Windows Run either by pressing ‘ Windows + R ‘ key or enter ‘Run‘ in the search box present on the taskbar. 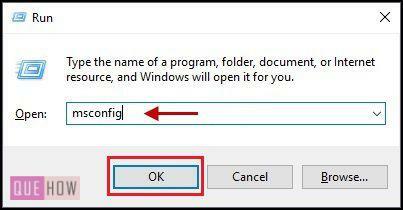 Here, you can type the name of any file, folder or program in Windows Run to open it. Step 2: Type msconfig in the Run tool and click ‘OK‘. You can also open it by simply typing System Configuration in the search box. The same will appear as a topmost result in the list. The System Configuration has five tabs for different types of functions named General, Boot, Services, Startup and Tools. Step 3: Select the Boot tab & check the Safe boot option. Now, Click on Apply, then click OK. This tab contains a number of boot options to enter the safe boot (as shown in the image above). Let us see the working of each of these options. Minimal: With this option, the system starts as the Windows Explorer in the safe mode and the network is disabled. This mode is selected by default. Alternate shell: In this mode, the system boots into the command prompt in the safe mode, disabling the network. Active Directory repair: With this option, the system starts just like Minimal boot, but it enables the active directory. Network: This option is also the same as minimal boot. In addition, it enables the network. No GUI boot: This boot mode deactivates the Windows Splash Screen while booting. Boot log: With this option, the data is stored in a file from the boot process. Boot video: In this mode, the VGA graphic adapter replaces the User interface. OS boot information: In this mode, the name of each driver is displayed when it is loaded. You can choose any of the above modes as per your need. Step 4: Click on Restart Now. This will restart your system in the Safe mode. 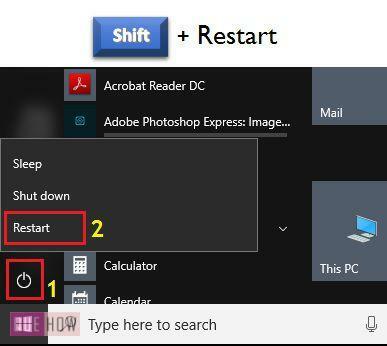 Step 1: Click the Restart button from the Power menu while pressing the Shift key on the keyboard. This opens a new screen with some options. 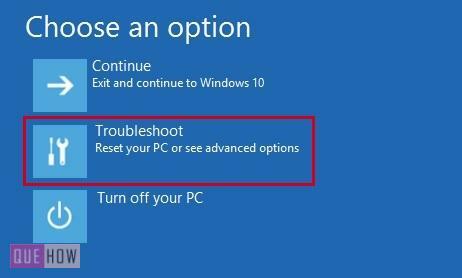 Step 2: Select the Troubleshoot option. 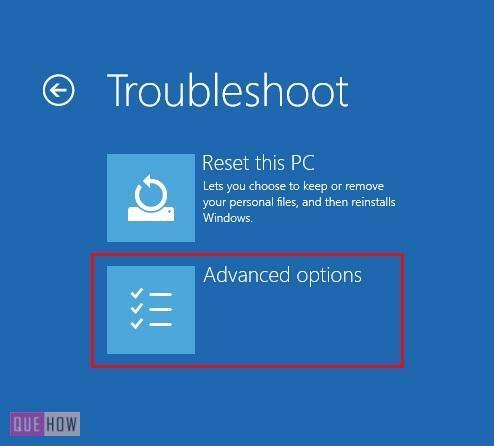 Reset your PC: You can reset the system with this option and it lets you save the files. Step 3: Select Advanced Options. A screen opens up, with multiple troubleshooting options. Step 4: Select Startup Repair. 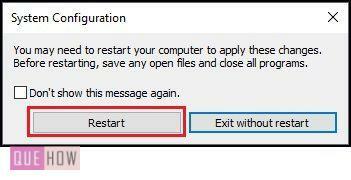 As you click, a screen appears telling you what changes will be made to the Windows after restarting in the Safe mode. Step 5: Click on Restart. One more time, you are given a list of option to choose from with the help of the number or function keys. These options enable different modes as per your preferences. Step 6: Press F4 to enable the standard Safe Mode. 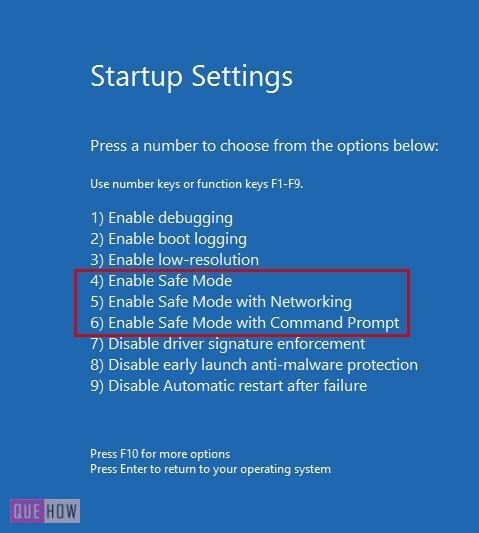 Press F6 to enable safe mode with Command Prompt. 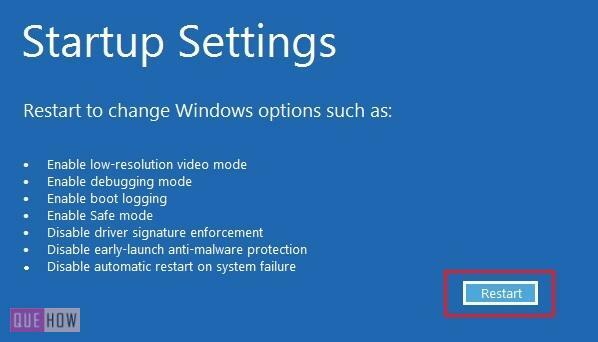 Step 1: Go to the Settings from the Start menu. 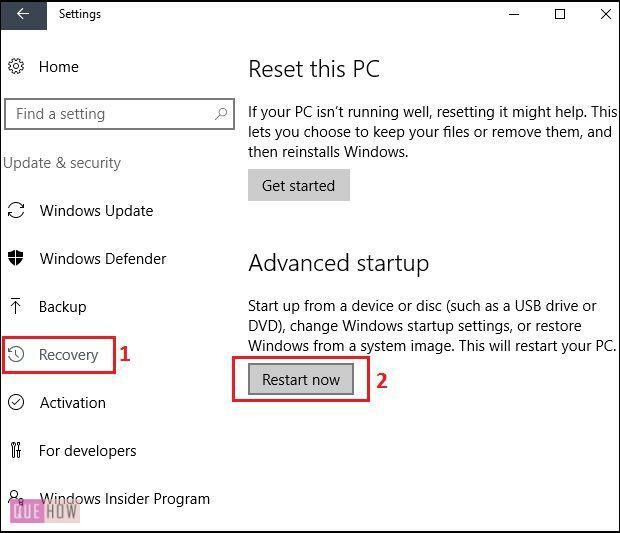 Step 3: Click on Recovery option present on the left pane. Step 4: You will find two options here, just like the previous method. Further, the process is same as Method 2 step 3. That’s it! 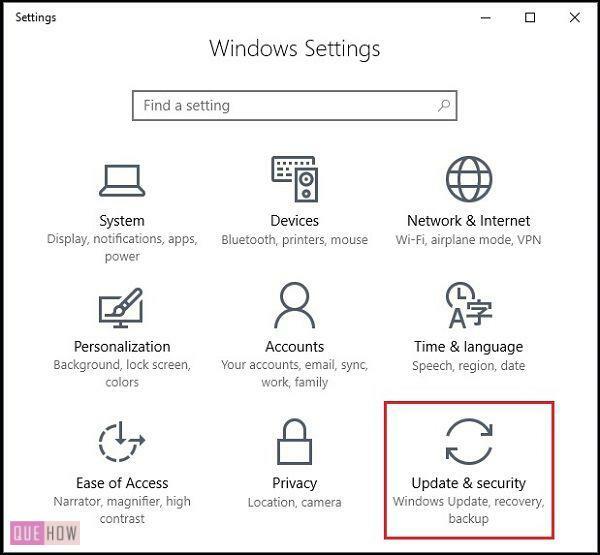 In this way, you can successfully enter the safe mode in Windows 10.